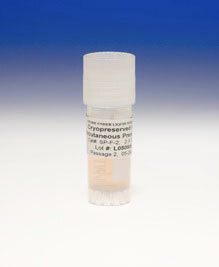 We are an extensive listing of human tissues samples that can be used for subsequent cellular, biochemical and/or genetic analysis. Please contact us for our current inventory offering. Custom Tissue Procurement is available. A comprehensive list of products and prices can be found at Retail Prices(.PDF). L. Prokunina-Olsson, C. Welch, O. Hansson, N. Adhikari, L. J. Scott, N. Usher, M. Tong, A. Sprau, A. Swift, L. L. Bonnycastle, M. R. Erdos, Z. He, R. Saxena, B. Harmon, O. Kotova, E. P. Hoffman, D. Altshuler, L. Groop, M. Boehnke, F. S. Collins and J. L. Hall Hum Mol Genet. 2009; 18 (20): 3795-804.